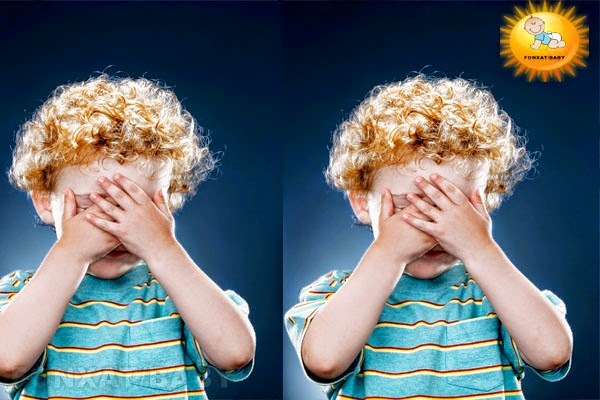 The shame is common in childhood, but some parents are interested in this subject in particular, as some children become shy as a result of the harsh life experiences, but most of them go through a stage shyness naturally. And requires interaction with peers to a range of skills and methods of interaction, where parents should help their children to develop these skills, and be a role model for children in building relationships, and that they speak with their children and the transfer of expertise. • Dealing with change and transitions. • Dealing failure and frustration. • forgiveness, and apologize when wrong. • thinking about the fun things that can be done. • self-expression, and keeping secrets. • Dealing with the loss. • ask for help when needed, in addition to helping others.